The author of the bomb alert, a 12-year-old boy from Ocnita village has been identified by border guards. Proving evidence of his involvement in the offense has been raised from the computer in his house and from his mobile phone. For the offense committed, the suspect risks a fine of 200 to 500 conventional units or by community service for 180 to 240 hours or by imprisonment for up to 2 years. 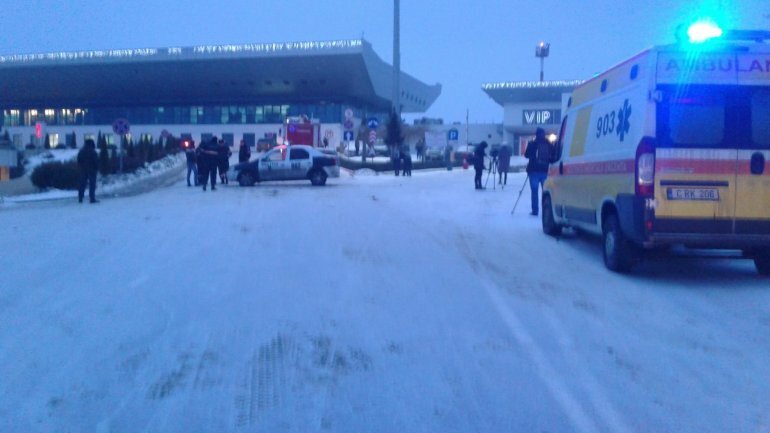 Publika.MD recalls that yesterday, February 8th, the International Airport in Chisinau has received an electronic letter, announcing about the airport being mined.All passengers were evacuated from the terminal, and some races were overdue. The alarm proved to be false.